Barely and oats are good choice when it comes to adding fiber to the diet because it contains both soluble and insoluble fiber. 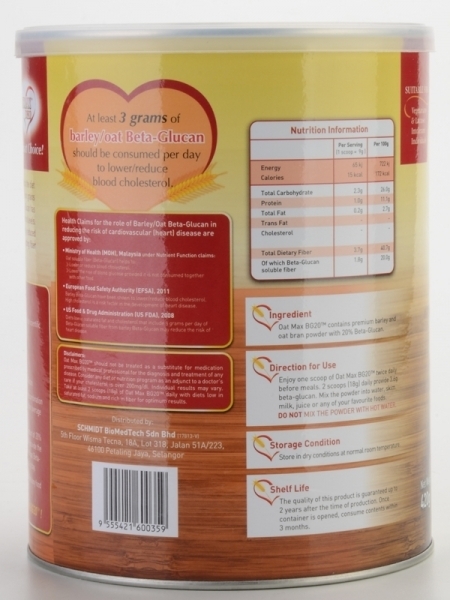 These two grains contain significant level of soluble fiber - Beta-Glucan. 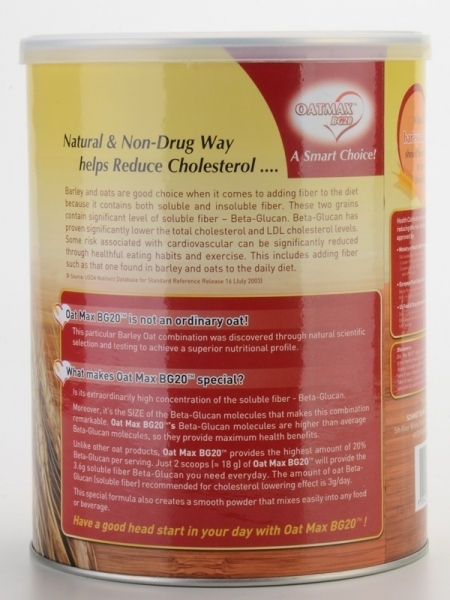 Beta-Glucan has proven significantly lower the total cholestrol and LDL cholestrol levels. Some risk associated with cardiovascular can be significantly reduced through healthful eating habits and exercise. This includes adding fiber such as that one found in barley and oats to the daily diet. 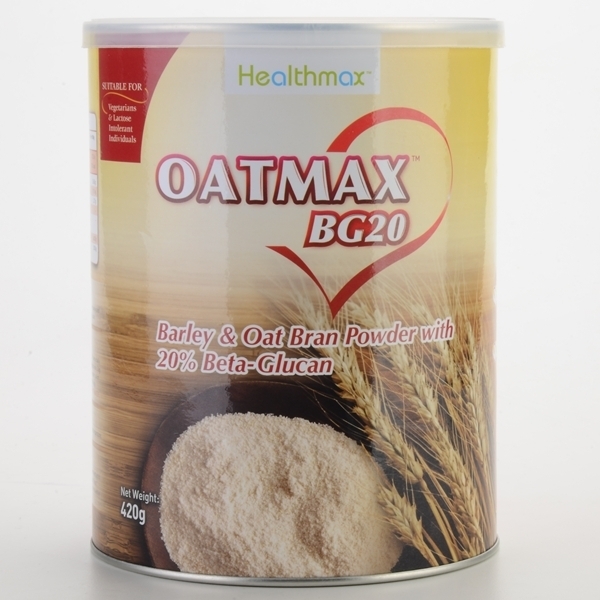 Enjoy one scoop of Oat Max BG20 twice daily before meals. 2 scoop (18g) daily provide 3.6g beta-glucan. Mix the powder into water, skim milk, juice or any of your favourite foods. Store in dry conditions at normal room temperature. 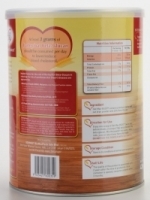 The quality of this product is guaranteed up to 2 years after the time of production. Once container is opened, consume contents within 3 months.